Nevada Governor Brian Sandoval has publicly reprimanded his state’s attorney general, Adam Laxalt, over the baffling pro-RAWA comments he made Tuesday on the local political talk show Ralston Live. Laxalt, whose grandfather Paul Laxalt governed the state from 1967-1971, told veteran political reporter and commentator Jon Ralston that he fully intended to add his name to a list of state attorneys general who support the Restoration of America’s Wire Act (RAWA). 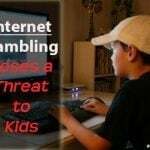 This, despite the fact that the legislation, if passed, would effectively dismantle the Nevada’s fledgling online gambling industry. 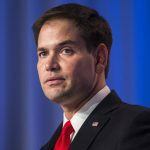 The state’s legislature voted unanimously to authorize and regulate online poker in 2013. Last month, Missouri Attorney General Chris Koster and South Carolina Attorney General Alan Wilson began circulating a chain letter intended to drum up support for RAWA among state AGs. Pressed on whether he would sign the letter, Laxalt, usually a states’ rights advocate, gave an unexpected answer: yes, he would, he said. Laxalt’s 2014 election campaign received funding from LVS chairman Sheldon Adelson, RAWA’s architect and financial sponsor. 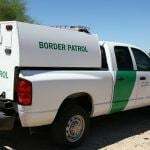 “Congress spoke on this issue and had an existing Wire Act, and then Attorney General [Eric] Holder issued an opinion and changed that landscape,” explained Laxalt. “And he changed that landscape without gaming companies and without law enforcement and all the parties that should have been involved to make sure we can keep consumers safe, and all of the things that should have been done properly. Laxalt replied that he had not spoken to Adelson about this matter. 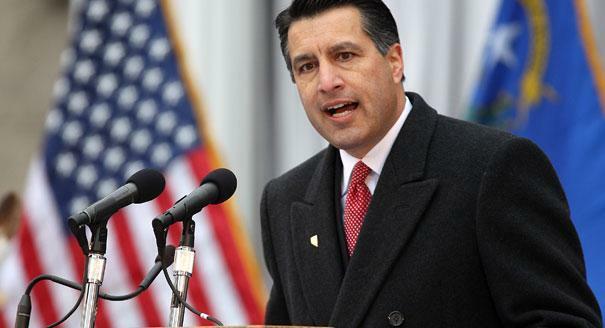 A presumably furious Brian Sandoval hit back swiftly. “The gaming industry is changing and in order for Nevada’s businesses to maintain a competitive edge internationally, we must enact policies that allow the industry to meet the demands of a younger, more technologically engaged gamer,” he said in an official statement. “The groundbreaking online gaming bill previously passed by the legislature provides local businesses with an environment where they can grow and prosper. “Furthermore, as a former Attorney General, Gaming Commission Chairman and someone who worked with the industry and the Legislature on Nevada’s online poker legislation, I am very concerned that anyone representing the state’s legal interests would speak out against current state law in our leading industry,” Sandoval blasted to the current AG Laxalt in no uncertain terms. 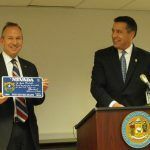 A.G. Burnett, head of the Nevada Gaming Control Board, echoed the governor’s sentiments, saying that “without a carve-out for state-regulated online poker, the activity simply couldn’t exist in a legal, regulated format. “I am concerned that would mean that offshore operators would still be able to offer illegal, unregulated online poker, while licensed and suitable entities are banned from doing so,” Burnett said.